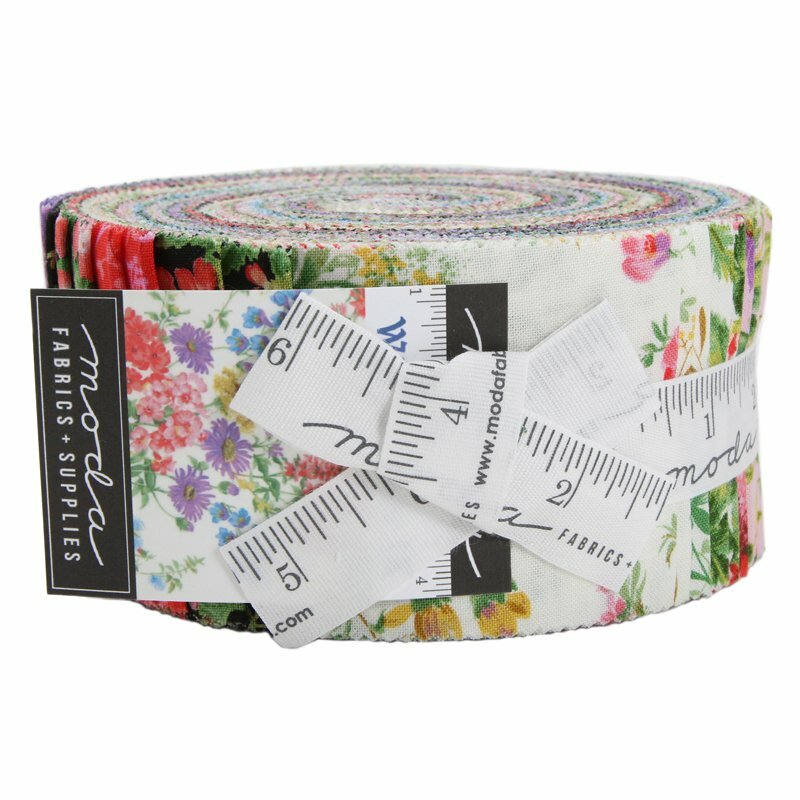 Specialty Pre-Cut Moda Fabric Jelly Rolls for sale online from Old South Fabrics. We have collections by Jen Kingwell Designs, Kate Spain, Holly Taylor & more. 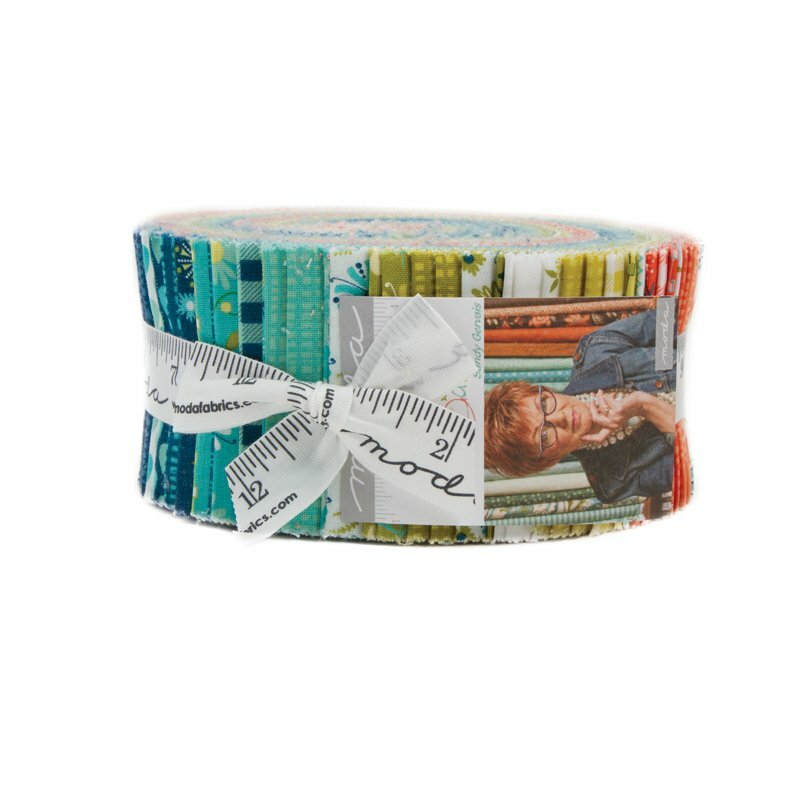 A Jelly Roll is a total of 40 fabric strips. Each strip is 2-1/2 inches wide by approx 44 inches long. 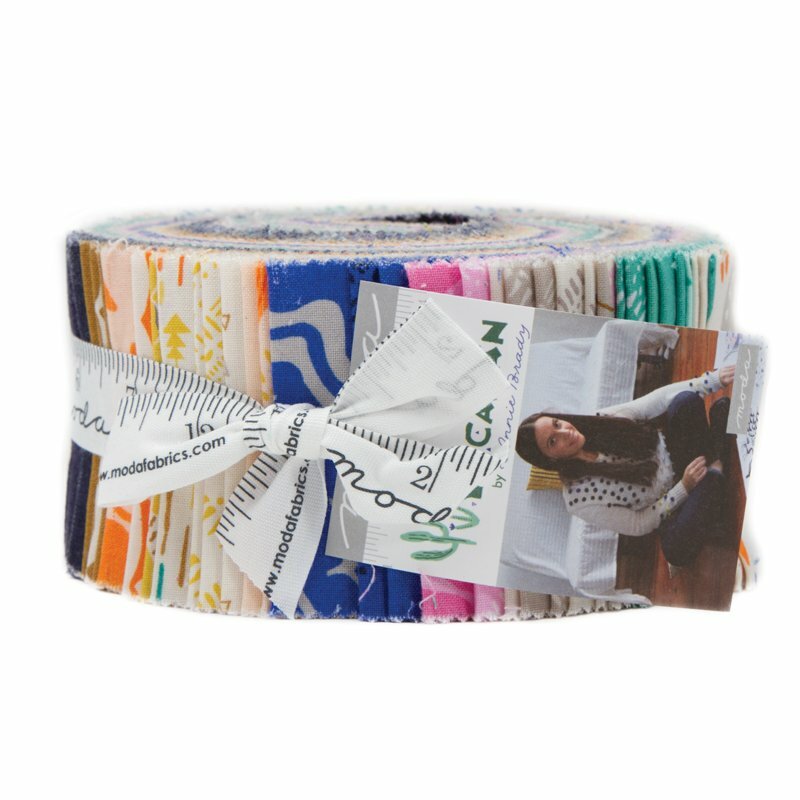 If there are 40 fabrics in the fabric collection, you get one strip of each fabric. If the designer doesn't have 40 different fabrics, some will be repeated to have a total of 40 strips. 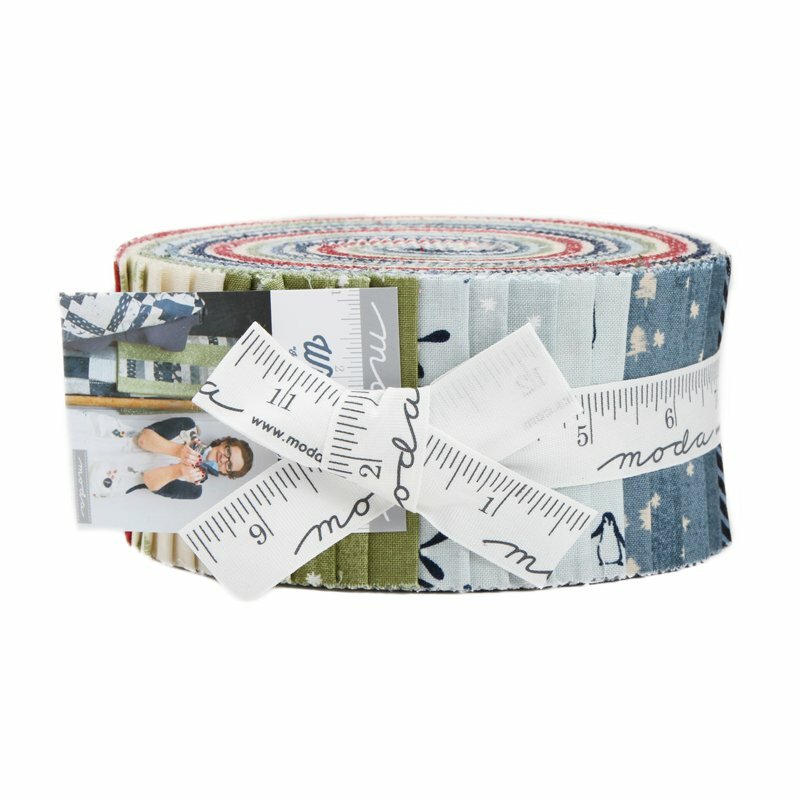 We love using Moda Jelly Rolls in numerous projects such as quilts, totes, placemats, table runners, clothing, bags, and so much more.